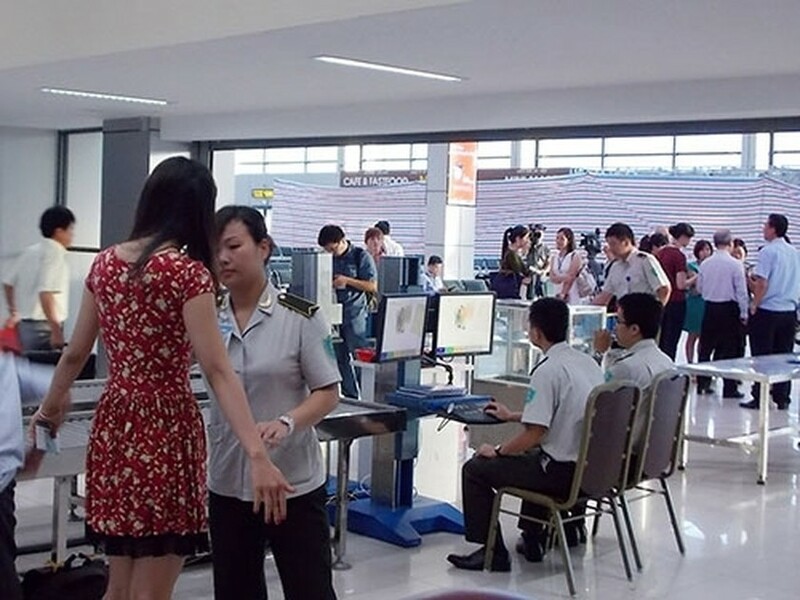 Passengers taking domestic flights in Viet Nam can now carry liquids, aerosols and gels on their flights, the Civil Aviation Authority of Việt Nam (CAAV) announced. The new regulation follows a circular recently adopted by the Ministry of Transport on National Civil Aviation Security Programme. It took effect May 1. The liquids, aerosols and gels have to be carried in sealed small containers. 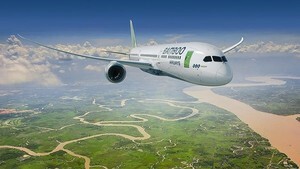 CAAV director Lại Xuân Thanh told news.zing.vn that the circular was enacted based on general instructions from the International Civil Aviation Organisation. “We issued the circular in hopes of creating more favorable conditions for domestic passengers,” he said. Regulations on banned liquids on board remain unchanged, according to Thanh. Regarding international flights, the new regulation states that only one litre of liquids, aerosols or gels is allowed on board. On international flights liquids must be carried in bottles, vials or containers with a capacity not greater than 100 ml and be contained in completely sealed, transparent plastic bags. Liquid medications, baby milk and food must be accompanied by prescriptions that clearly state the name and address of the doctor who prescribed the medicine and the full name of the person who takes the medicine. This name must be the same as the name of the passenger on the flight ticket. In this case, the delivered amount of liquids will be based on the amount listed in the prescription. Milk and food for babies or infants must be accompanied by babies or infants when carried on the aircraft. Liquids purchased at duty-free shops after security checkpoints or on international flights are exempt from the above limitations, provided that such liquids are packed in transparent, sealed plastic bags provided by the stores.